Moonshiner Tim Smith tells BourbonBlog.com that the premiere of Moonshiners Season 4 will be on November 4 – watch the official trailer above. 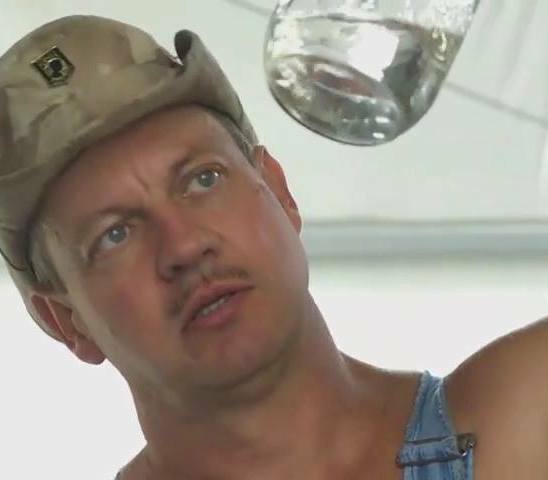 Moonshiners fans mark your calendars for Tuesday November 4, 9 pm EST / 8 pm CST on Discovery Channel and subscribe to our free newsletter on this link for more updates on the new season. This season, Tim is back, distilling legally, but his operation is quickly put to a halt when Limestone Distillery is the target of arson. As Tim gets to the bottom of who burned down his legal distillery, he has to make some hard choices, as Tickle, Tyler and Chico continue to make the shine in the mountains of Kentucky, keeping the outlaw distillers running and moonshine adventures rolling, while Jim Tom and Roy pair up to get their piece of the lucrative moonshine pie. The stakes remain high and with the law on their trail, Jeff, Mark, and Lance decide to move their operation into forbidden and unknown territory. Not being at the mercy of the changing weather does come with a price, the chances of getting caught are much higher and they’re more susceptible to danger. 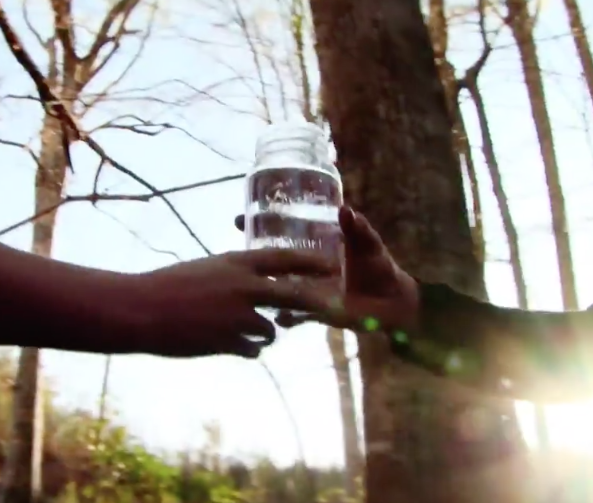 In the lead up to the Moonshiners season premiere on November 4, catch up with the shiners on MOONSHINERS: THE OFF SEASON on October 28 at 9PM ET/PT as they get in some last minute rest and relaxation. Tim spends his time training some rookie shiners in the old ways of making liquor. Tickle, Chico, and Tyler head to a dam to do a little fishing, and where Tickle goes, trouble usually follows. In North Carolina, Jim Tom hops on his hog and hits the town. Mark decides to get back to his roots in the mountains, while Jeff & Lance go in search of a bigger, better still pot, hoping to increase production and make up for last season’s setbacks. Meanwhile in South Carolina, Josh and Bill head to pick up Josh’s new and improved truck, but Bill has some reservations about Josh’s flashy style.